Beautiful parcel to build your home to suit. In area of higher end homes. Views of the mountain and valley. Not too far from town but in the sunshine! Plenty of room to add your garden, fruit trees and shop! Address: 150 Church Tree Rd. 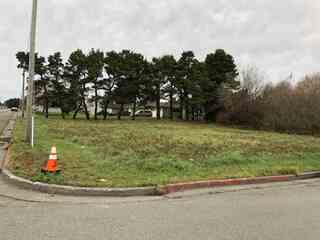 This lot has lots of potential for a great spot to build a home of your dreams! The trees could be marketable! There is an ocean view in the distance with lily fields across the road. It's a sure thing that grandchildren will love to visit because of all the outdoor fun to enjoy in the area! 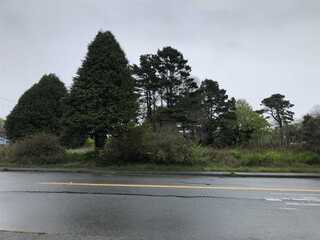 Del Norte County is being discovered by Buyers wanting to be liberated from the crowded conditions to the South so be sure to let your Buyers know of this jewel that has just come on the market! Beautiful 1 acre lot on Bell Hole Loop! 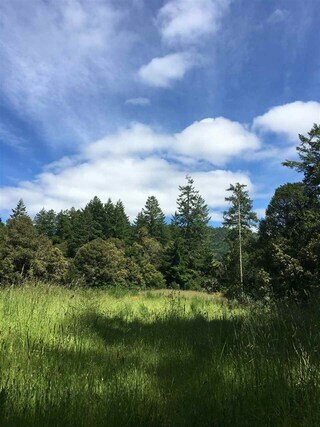 Bell Hole Loop is one of Del Norte Counties Premier neighborhoods and there is an extreme "pride of ownership" throughout the loop! 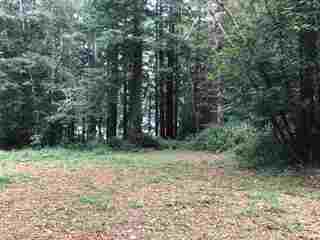 This lot could be the perfect place for you dream home! Come see today! Page rendered in ~0.114 seconds using 1.7 MB of memory.